Have you impossible dreams of showing off your voice? Of wowing your corp mates with your vocal prowess? Or maybe of giving them Nightmares about how you should not be allowed to even sing in the shower? Where: You can be anywhere you want but being docked up or in your own area of space doing your own thing is acceptable! Win some skins, who knows.. It might even be a can of materials to make a ship! It is a Psychotic event. Also please note: we will be using https://plug.dj So please sign up for an account! That way you can Dance along and pick an avatar to fit your personality! I will have a list of songs to start us off, and will announce the next song. Signed up on plug.dj. Looking forward to this! Who is looking forward to this? Just like last time, there will be songs with the artists playing in the background and lyrics to sing along with.. 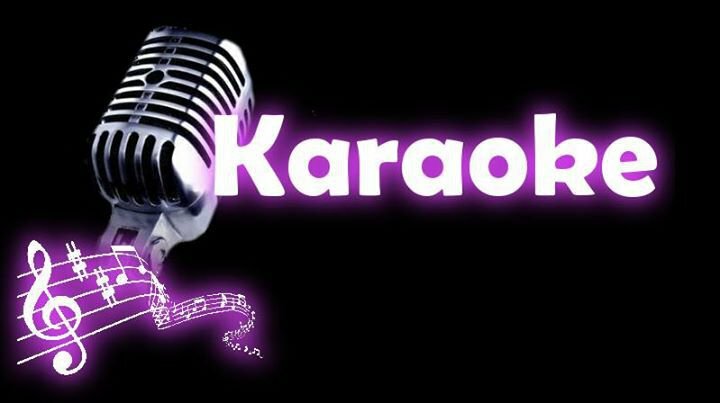 BUT this time there will be some ACTUAL Karaoke songs thrown in as well.. I'll just need a little bit of training on how to use the 'plug.DJ' thing and we're good! Last edited by Falus Templar on 2019.04.16 12:18, edited 1 time in total. Hi, yes. This Friday! Should be great! So to change things up a bit- here is a list of songs i have already selected.. There will be more but this should be a good jumping off point. Thank you everyone who came out! We beat last last Karaoke for length! Over 4hrs this time! LOL! This was fun Great to meet some more karaoke people (and deafen them).